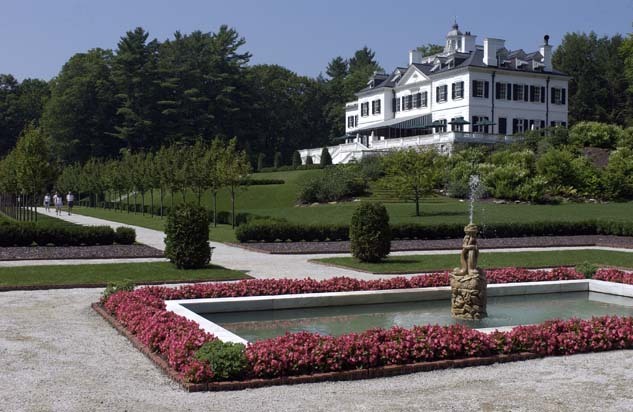 Experience the beauty of Edith Wharton’s historic estate. 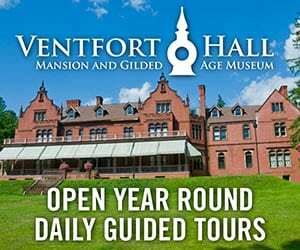 Admission includes a guided house tour with our skilled interpreters. Special exhibits include Life in the Dale: Augustus Martin’s Lenox and Edith Wharton and the First World War. We will be closed for the holidays December 23, – 31, 2017. In case of inclement weather, please call or and check the web site for the most up-to-date information.